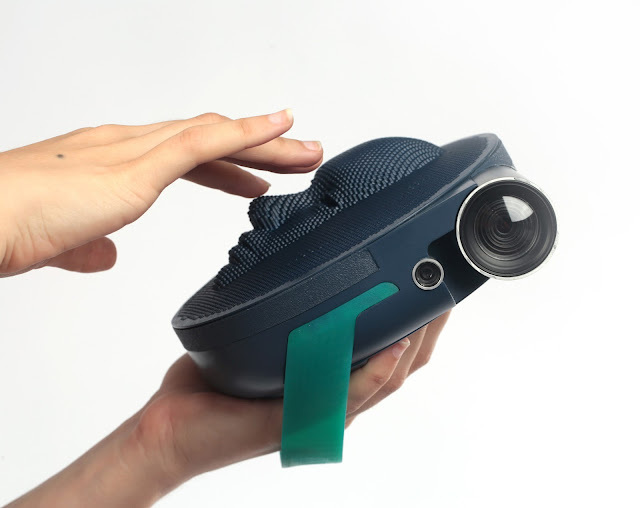 The camera creates 3D photos and videos and has a 3D screen. The screen, inspired by "Pin Toy," is built by numerous 3D pixels that shift depending on the photo to forms the 3D shot on the screen surface (giving the term "touch screen" a new and more literal interpretation). 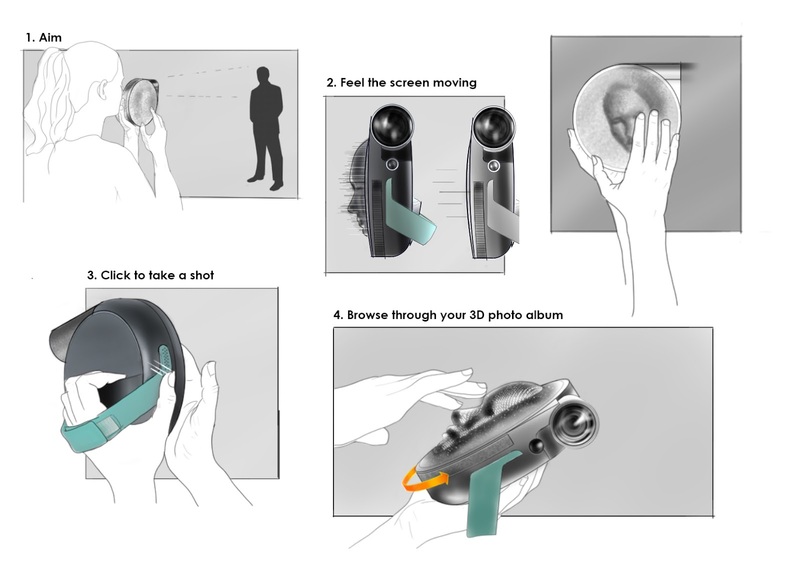 2C3D is a camera that enables the blinds to see. 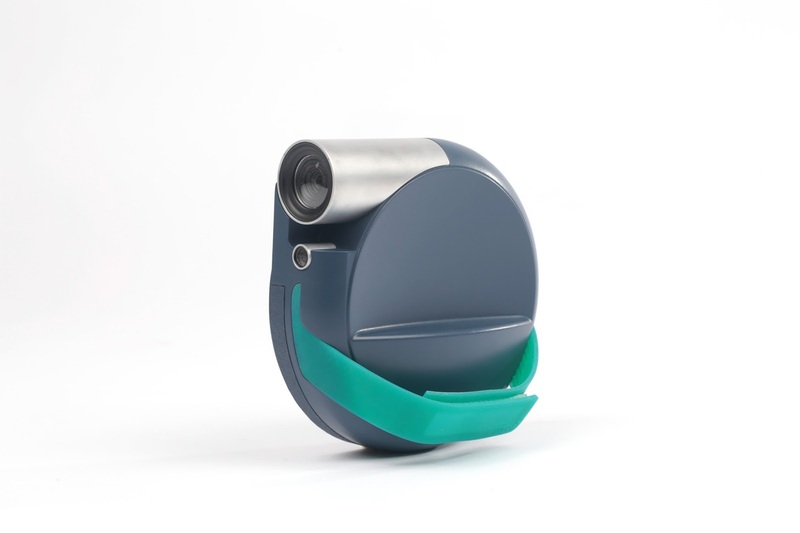 The camera, is a development and design of a tactile camera concept for the vision impaired. 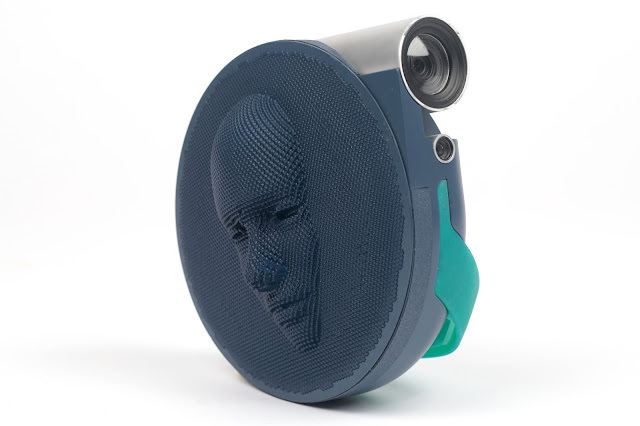 The camera creates 3D photos and videos and has a 3D screen. The screen, inspired by "Pin Toy," is built by numerous 3D pixels that shift depending on the photo to forms the 3D shot on the screen surface (giving the term "touch screen" a new and more literal interpretation). The user can touch the screen while photographing and feel what the camera is seeing, in real time. When the users like what they feels, they can click and save the photo. 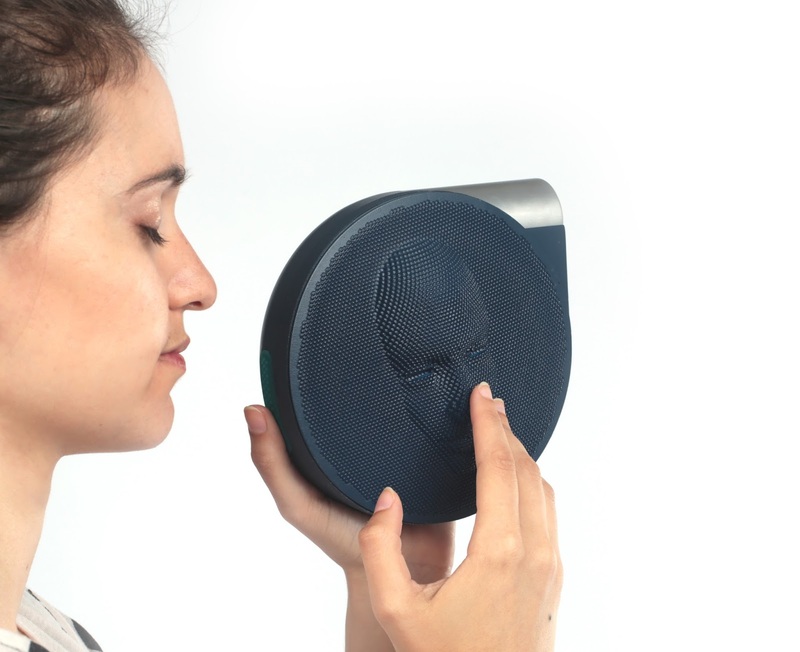 The saved 3D file can be felt again later. The 2C3D performs as a camera for blind and as physical-digital photo album.